This actor had a long and successful career. 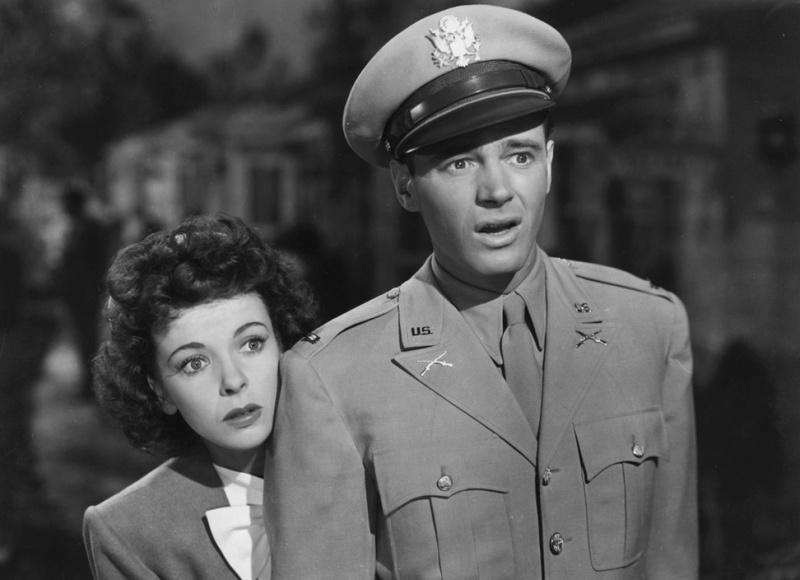 He appeared in one Little House Episode where his character met Laura and Jenny.........................................Who is he? 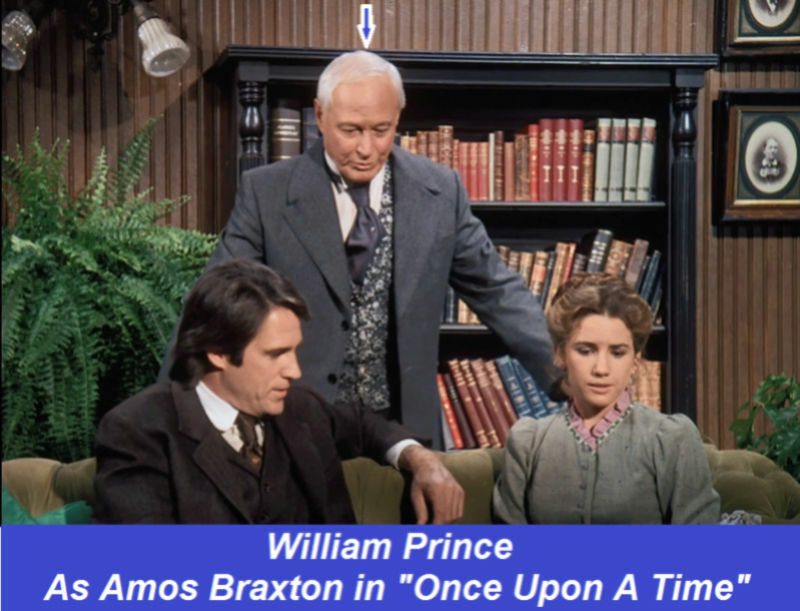 William Prince who played Amos Braxton in Once Upon A Time.